The Meditation Podcast creates an extraordinary meditation experience for people in their everyday lives. Founded in 2006 by husband-and-wife team Jesse & Jeane Stern, TMP uses guided meditations, binaural beats, mindfulness, and 20+ years experience in Healing Arts. Please use headphones, and do not listen while driving or operating machinery. 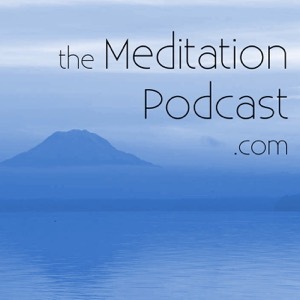 For our complete archive of meditations, please visit our web site or Patreon.com/theMeditationPodcast.